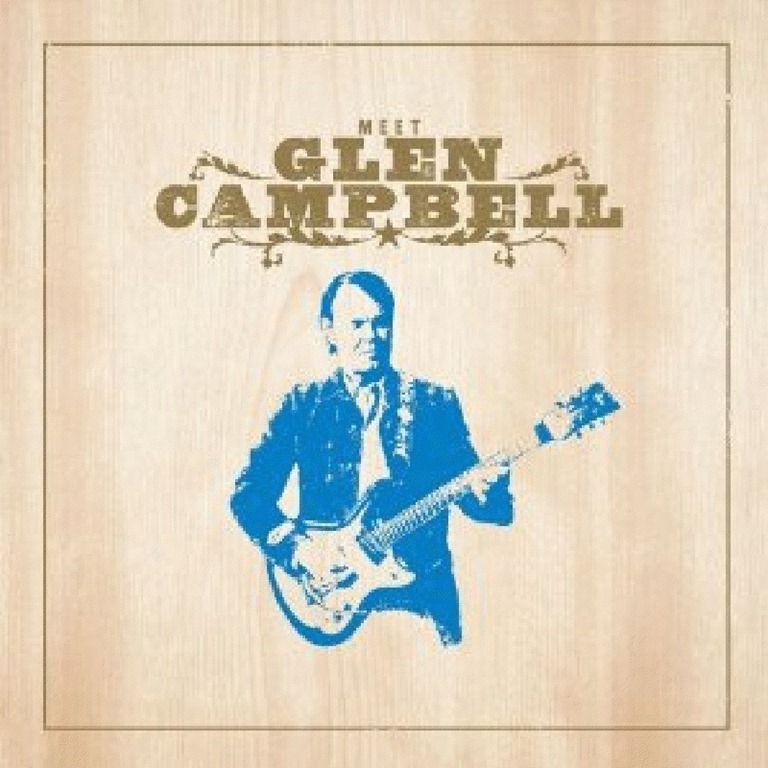 Glen Campbell’s Acclaimed “Meet Glen Campbell” album has been expanded with exclusive bonus tracks. This special edition released on Feb. 7, 2012, by Capitol/EMI, and we have one copy to give to a lucky reader! 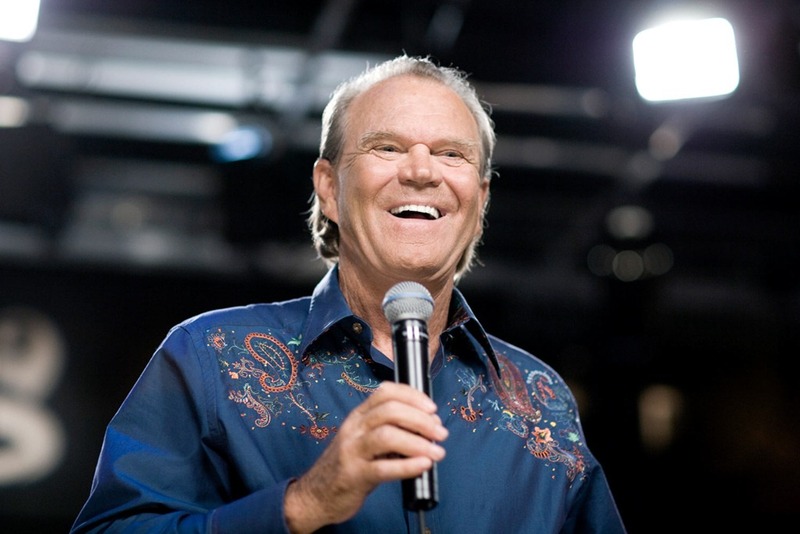 All you have to do is 3-mail your name and mailing address to country@countryschatter.com, and make sure you put "Glen Campbell Contest in the subject line. That’s it! One lucky winner will be selected at random on Feb. 28, 2012. I hope you all got to see Glen’s performance on The Grammy’s. He is definitely one of those artists who will always be an important part of country music. It was so great seeing him on the show, and hearing the music we all love. Even before the new album was released, here is what the press had to say about it. Great comments by our friends in the media. Glen Campbell’s critically acclaimed 2008 album, Meet Glen Campbell, has been expanded with exclusive bonus tracks for a special CD and digital edition to be released February 7 by Capitol/EMI. Campbell will be honored with The Recording Academy’s Lifetime Achievement Award on February 11. 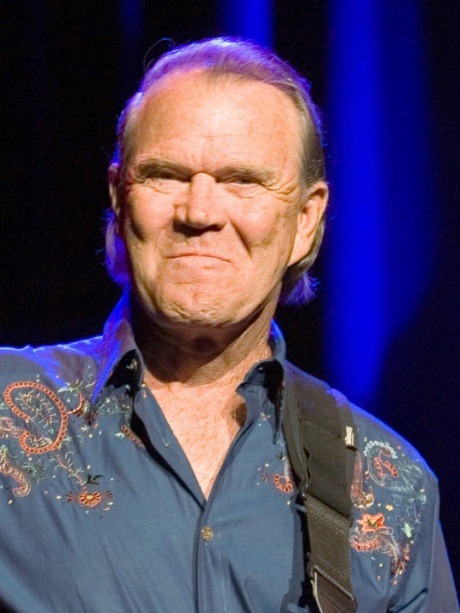 In a legendary music career that spans more than five decades, Glen Campbell has achieved chart-topping, platinum-selling pop and country success singing everyday tales of life, love, work, and heartache. Campbell has been honored with five GRAMMY Awards and trophies for Male Vocalist Of The Year from both the Country Music Association (CMA) and the Academy Of Country Music (ACM). In addition to being inducted into the CMA’s Hall Of Fame, he has been awarded its top Entertainer Of The Year honors, and the ACM has honored him with its prestigious Pioneer Award. 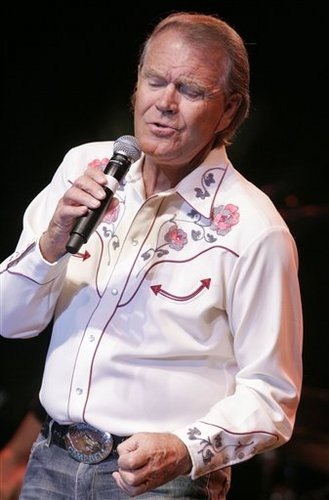 The influential singer, guitarist and stylist, who has long made others’ songs his own, did it again for Meet Glen Campbell, recording high-spirited, emotionally charged versions of tracks that have personally moved and inspired him. 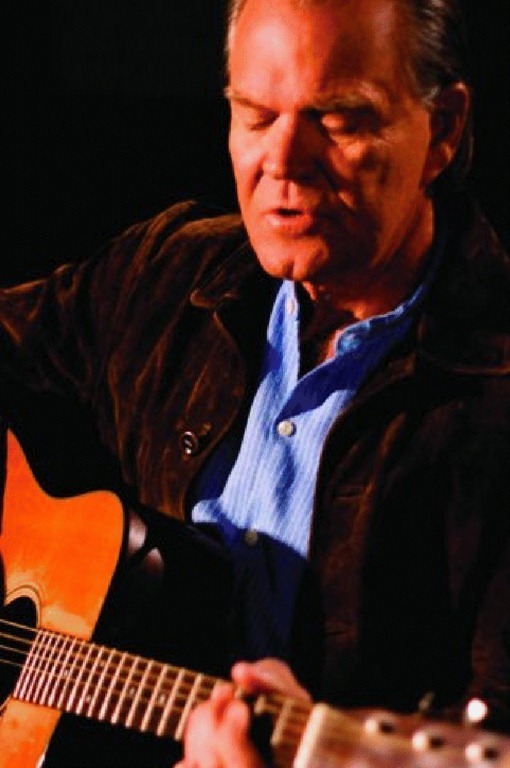 A true musician’s musician, Campbell’s distinct guitar playing, along with the clarity and emotion of his powerful vocal performance, come together to give new life to the songs he selected for Meet Glen Campbell. Campbell’s intimate performances convey an autobiographical and deeply personal connection to the album’s songs, which include Travis’ “Sing,” Tom Petty’s “Angel Dream” and “Walls,” The Replacements’ “Sadly Beautiful,” U2’s “All I Want Is You,” The Velvet Underground’s “Jesus,” and Jackson Browne’s “These Days,” among others. Recorded at The Recording Studio and Jim Henson Studios in Los Angeles, Meet Glen Campbellwas produced by Julian Raymond (Rosanne Cash, Fastball, Shawn Mullins, Wallflowers) withengineer/co-producer Howard Willing. The album features musical contributions by Campbell contemporaries as well as younger rock and alt-country artists who joined him in the studio, including Cheap Trick’s Robin Zander, Roger Joseph Manning, Jr. and Jason Faulkner from Jellyfish, and Chris Chaney from Jane’s Addiction. Campbell’s sons and daughters, who regularly perform with their father, recorded backing vocals for the tracks, providing the album’s warm family tone. Now, get your entries in. Just send me an e-mail, be sure to include your mailing address so we’ll know where to send the CD if you are selected one of the winners, and good luck! I’ll talk to you all very soon! Have a great Wednesday!